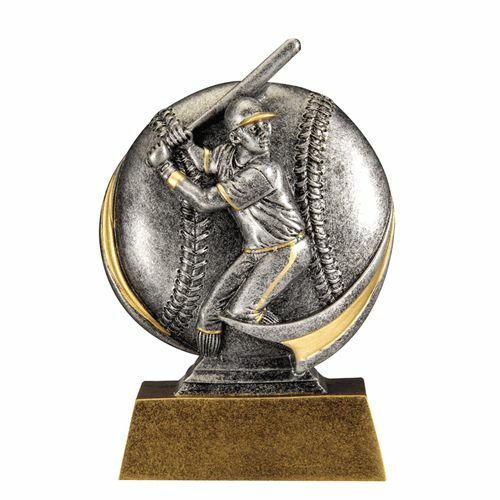 A perfect recognition award for any athlete. Personalized plate with 3 lines of text included. Various sports available. The Florida League of Cities has used Award4U for many, many years! Their staff is friendly, professional and ALWAYS provides competent, accurate and caring CUSTOMER SERVICE during and after the sale! Outstanding service, as ALWAYS!!! Everyone is helpful and knowledgeable. Customer service is obviously a priority!!! As a parent, I have also worked with this EXCELLENT COMPANY on many Leon County School projects. This is a company that not only provides SUPERIOR products, but is very involved in our schools and community! They look for ways to give back and serve others! Thank you AWARDS4U!